We help financial intermediaries support their clients, by providing quick solutions to solve cash flow and funding problems for any type of situation. 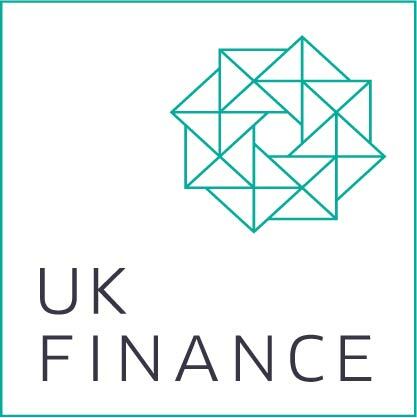 We understand the need for a speedy turnaround if finance plans fall through, which is why we continue to offer our bridging loans and development finance to customers within a few days or even a matter of hours. Read the following case studies to find out how we have aided the completion of numerous property projects and purchases. Directors of an engineering firm had an opportunity to buy some equipment, which was forecast to increase their company’s sales revenue ten-fold. They explored the option of asset finance and found it to be extremely expensive. In total they borrowed £84,000, secured by way of second charges on properties they owned. The company’s revenue did increase as predicted and the short-term finance arranged through us was paid off 9 months later. A property developer wanted to buy an established listed building in Manchester, but was struggling to arrange a mortgage as the lender’s valuation suggested retention for much needed structural work. The lender decided against the mortgage, not advancing any funds. The property developer’s broker contacted us in a state of panic, fortunately for him, we arranged the bridging loan for the necessary remedial work and the purchase. After all works had been completed, the broker was able to return to the original lender for a re-mortgage. We had a client who had an opportunity to buy stock at a reduced price from a receiver. The funds were required within 7 days of his offer. We were able to agree a facility secured on the customer’s factory premises. Completion took place within 5 working days. Directors of a limited company had agreed to buy a large development site with planning permission to build 10 houses. We structured the deal in a way that the company could purchase and then develop the site – the development facility was provided by way of a staged funding facility. As the houses sold, the company made capital lump sum repayments, thereby reducing the capital balance and the cost of the monthly instalments. This flexible approach was the best deal for all concerned!